The online version of this article ( https://doi.org/10.1186/s12913-019-4019-z) contains supplementary material, which is available to authorized users. In Tanzania, recent studies have reported a significant increase in facility delivery to 63% across the country (2010–2015), and more than 80% in the southern zone (2012–2013) [4, 5]. Despite these marked increases, both maternal and newborn mortality remain persistently high. Furthermore, 94% of women have at least one antenatal visit, however, knowledge about danger signs is reported to be still insufficient [4, 6]. As of 2015, the maternal mortality ratio was estimated to be 398 per 100,000 live births , and neonatal mortality rate was 22/1000 live births . These mortality estimates suggest that the quality of healthcare services is inadequate when addressing maternal and newborn care. 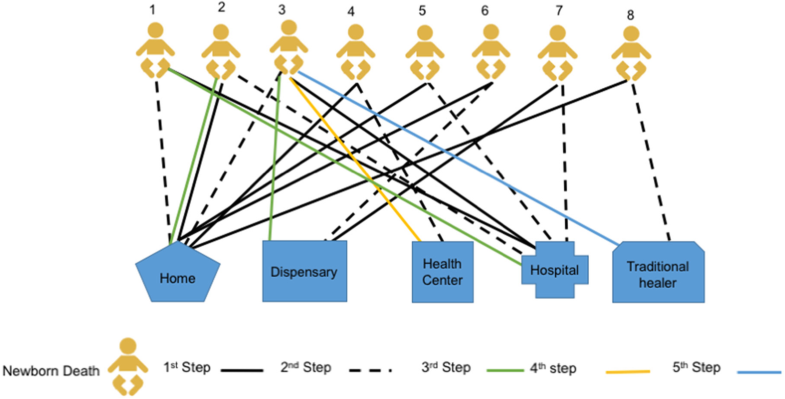 Health system bottlenecks, including a lack of skilled birth attendants and inadequate medical supplies and equipment, create barriers to reducing maternal and newborn mortality [6, 9, 10]. Traditional practices and poor knowledge of the danger signs during pregnancy and after delivery for both mother and child have been reported to contribute to the delays in illness recognition and care-seeking [11, 12, 13, 14]. In Tanzania, birth preparedness and facility delivery is becoming increasingly the norm, even in rural settings [5, 26, 27, 28]. While this is progress, our study reveals that barriers to care-seeking remain, which might help to explain the high mortality rates. Our study indicated some cultural shifts. For example, in our study we describe that decision-making was mostly done in consultation with the husband or partner, while qualitative studies from 9 years ago in the same areas described female relatives as the main decision-maker . Our interviews describe the primary facility, the dispensary, as the main first point to seek care. This is in contrast with other studies from Tanzania and elsewhere where a reliance on traditional medicine is still important [29, 30, 31]. 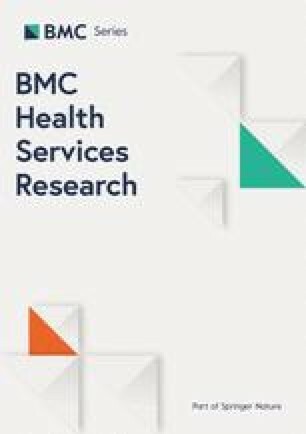 This change to greater reliance on formal healthcare corresponds with the changing norm of delivering in facilities described recently in studies from Tanzania [26, 27, 28]. A third change we observed was that certain obstacles that were described in the past were not mentioned in our interviews, notably, the fear of wild animals, which hindered families from travelling to receive formal health care services . Several studies from East Africa have described that care-seeking for newborn illness is constrained by customs that do not allow that the newborn to be taken out of home the first days of life [13, 33, 34]. In our study, no interviewees reported such customs as barriers for care-seeking.